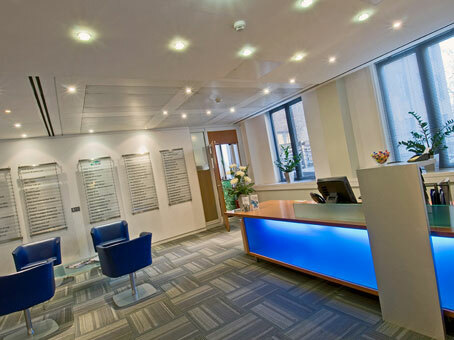 If you are looking for the perfect Office In Mayfair, Berkeley Square house is a great location for you to consider. 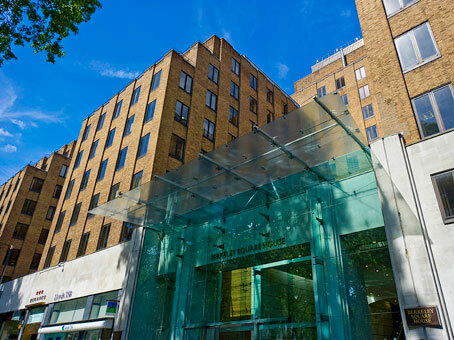 There is an ongoing debate as to whether Mayfair or Hong Kong holds the crown as possessing the most expensive real estate in the world however there is no argument that Mayfair has the most prestigious. 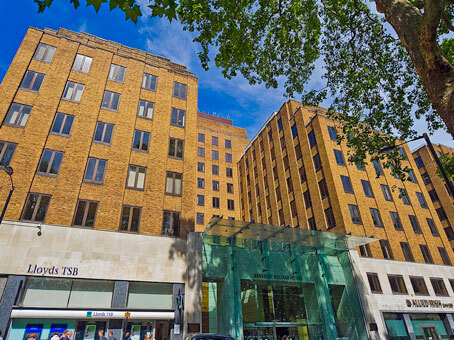 The desirable office building on Berkeley Square in the heart of Mayfair, is accessed off Bruton Street and provides state-of-the-art office equipment and technology, and business amenities in the most impressive of settings. 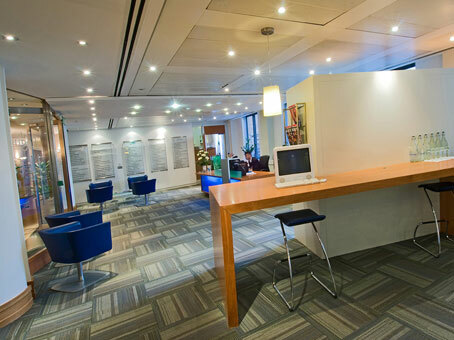 Aside from the world-class office space the building provides a business lounge and meeting rooms in which you can proudly host client meetings. 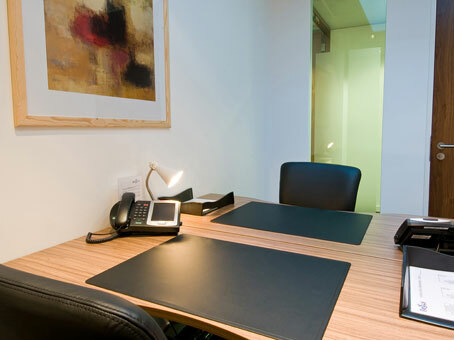 For more properties in this area, please review more Serviced Offices In Mayfair here.